Some of the biggies slated for a November release are Rakesh Roshan’s Krissh 3, Sanjay Leela Bhansali’s Ram Leela starring Ranveer Singh and Deepika Padukone, and Karan Johar’s Gori Tere Pyaar Mein starring Kareena Kapoor and Imran Khan. 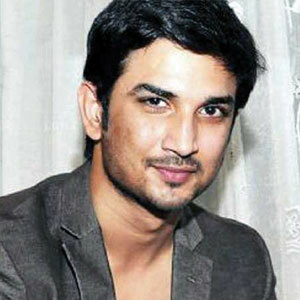 Bollywood’s new sensation Sushant Singh Rajput has reportedly replaced Hrithik Roshan in Shekhar Kapur’s Paani, and has also bagged the lead role in Ashutosh Gowariker’s new project, titled Mohenjodaro. Sushant will also be seen along with Aamir Khan and Anushka Sharma in Raju Hingorani’s Peekay, which is slated to release on November 22. 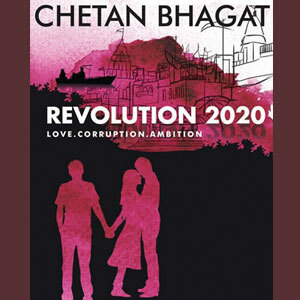 There are reports that Chetan Bhagat’s novel Revolution 2020 is set to be made into a movie with Raj Kumar Gupta as the director. The recent hit Kai Po Che was based on Bhagat’s bestselling novel, The 3 Mistakes of my Life. R. Madhavan is excited about playing a prominent role in an upcoming Hollywood venture. He is set to star in the remake of a 1968 zombie film, Night Of The Living Dead. 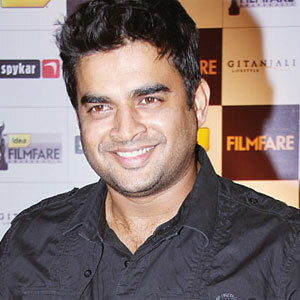 Madhavan plays a U.S. Marine officer who gets caught in a zombie attack in New York City.